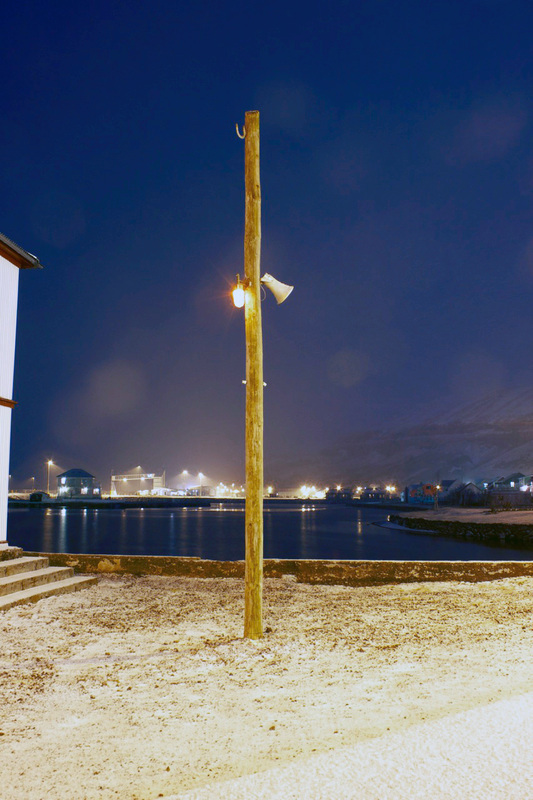 Separated by 1500 kilometers of Atlantic Ocean and two languages are two twin cities, one Icelandic, the other Norwegian. 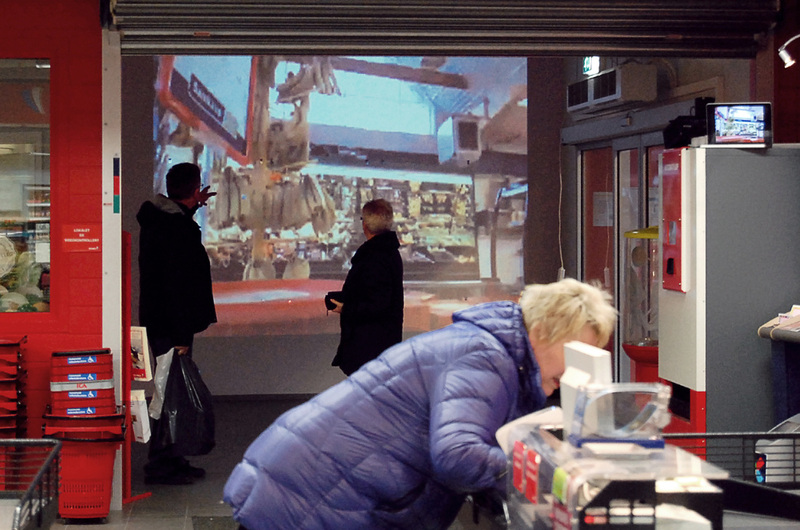 The art project Twin City pans out in both cities' public sphere: On the streets, inside the houses, in the shops. The project depicts the cities' stories simultaneously, and, some might say, on the same location. 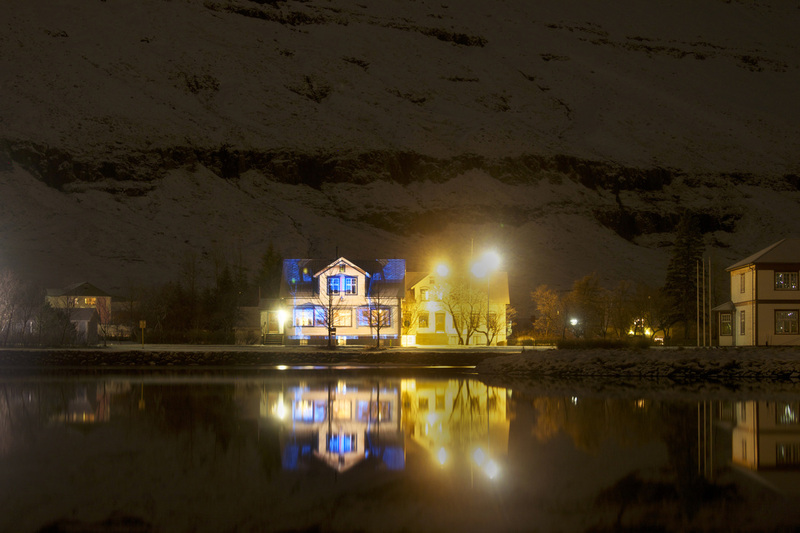 Twin City revolves around the lives and stories of the inhabitants of the two towns, and amid the Polar winter darkness, it mirrors the two twin cities. Again, ties are knotted between the two hamlets, from where fishermen once set sail to catch fish by each others´ shores. For a week, the art project will reshape the cities' environment, their histories and the present. 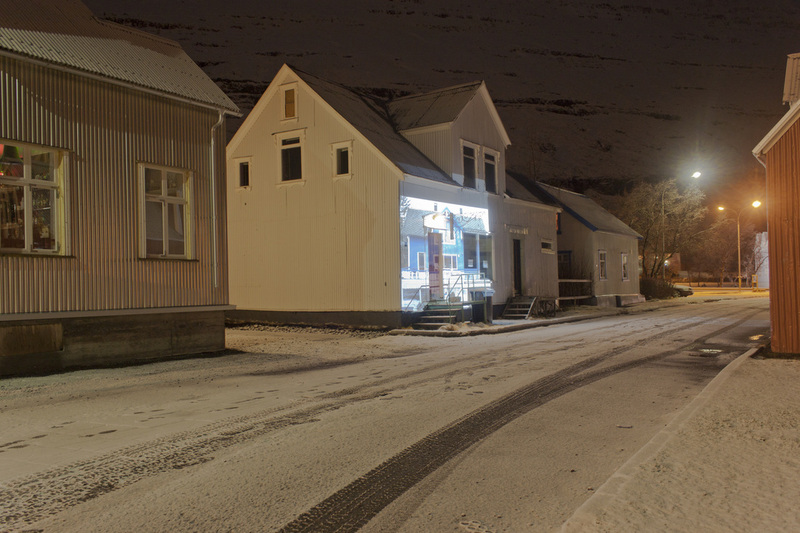 The Art Project Twin City will reshape the environment, history and contemporary life in the two small towns of Melbu and Seydisfjordur. 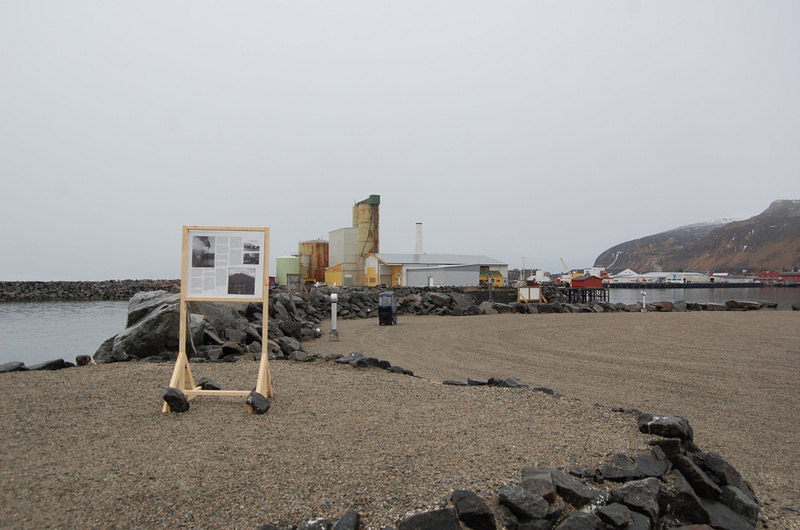 The cities' streets, houses and shops will tell the stories of a village situated on the opposite side of the Atlantic Ocean, a small town confusingly similar to the place you live. 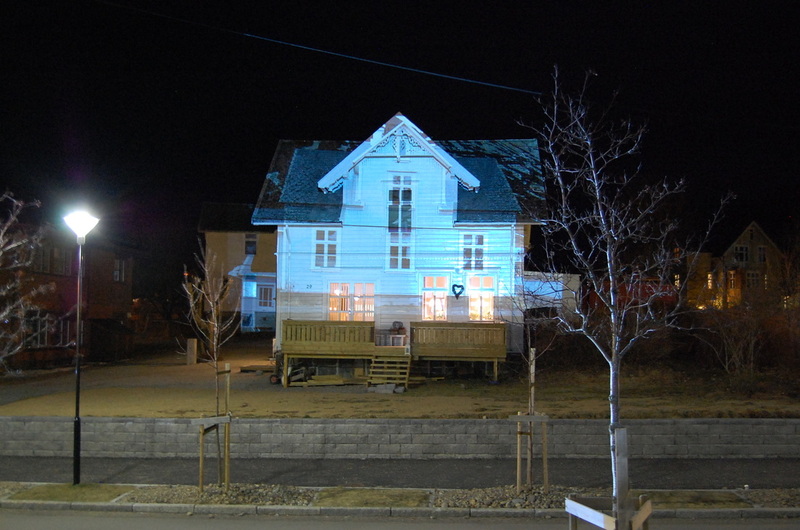 Twin City consist of large scale video projections and sculptureal work incorporated with live stream elements. The project is a collaboration by the three nordic artists Asle Lauvland Pettersen (N), Ditte Knus Tønnesen (DK) & Pétur Kristjánsson (IS). 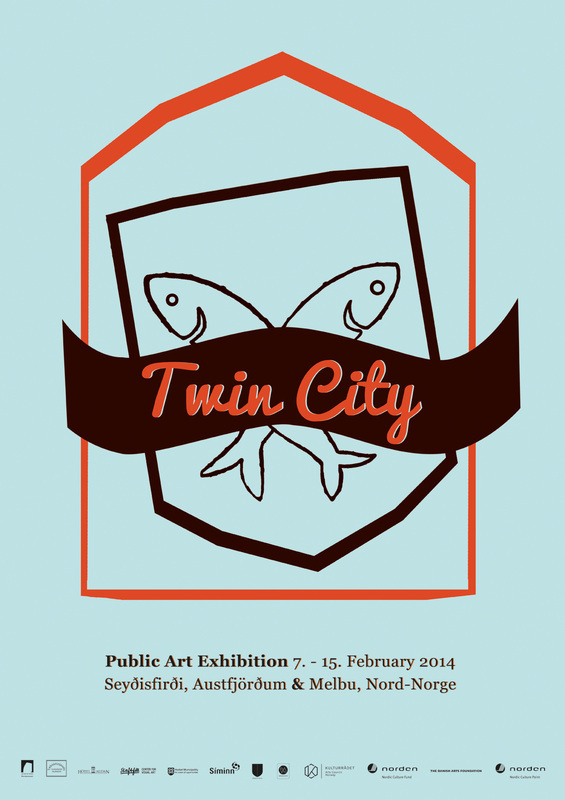 07.02.14 Official opening of Twin City. Drinks will be served. All welcomed! Melbu: 18:00 at The town square. 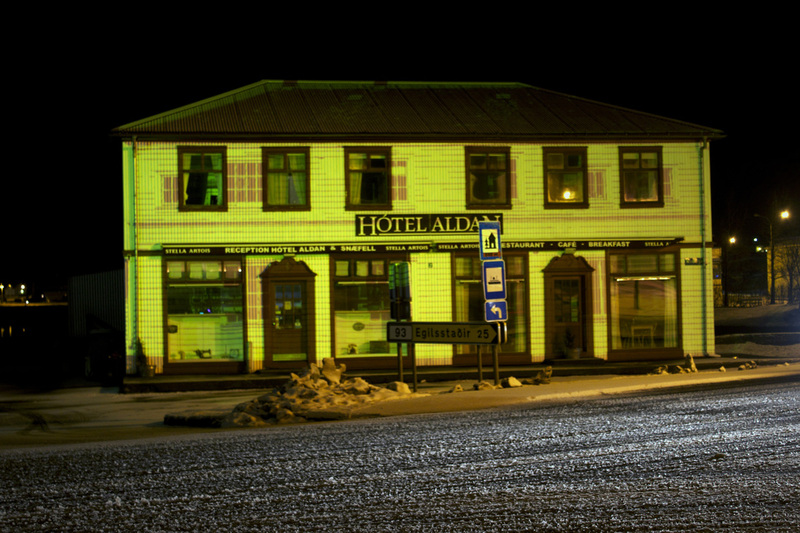 Seydisfjordur: 17:00 pm on the corner of Hotel Aldan. 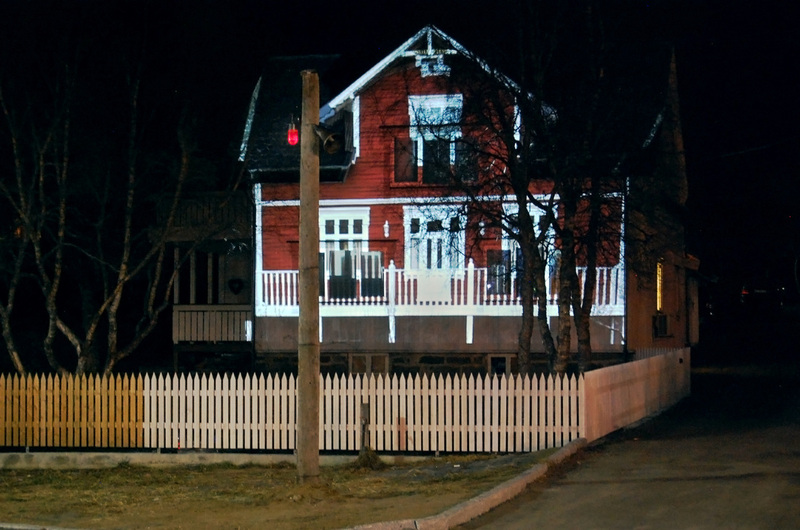 The artwork City Mirror is running every day after dark. Each day the artwork How They Met Themselves is to be discovered in a new location in Twin City. 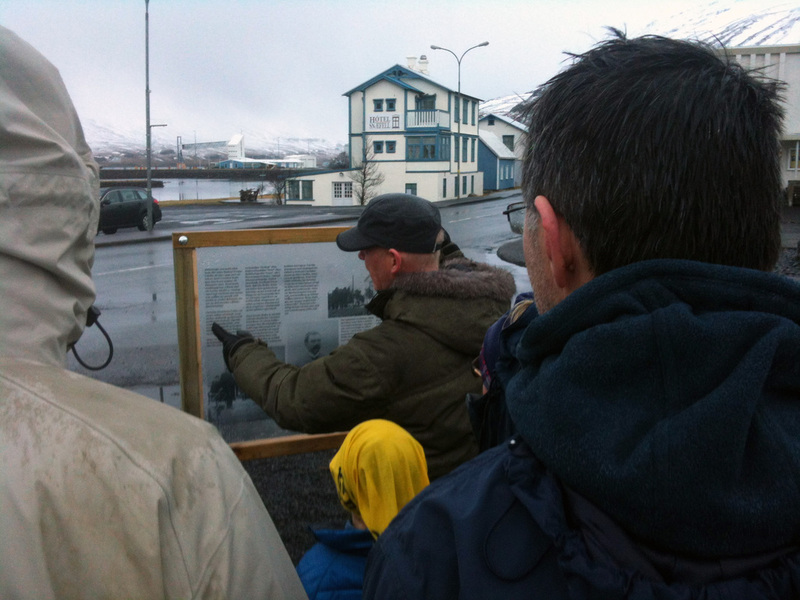 Guided tour and introduction to Historical Walk Path. Meeting point: Melbu: The town square. 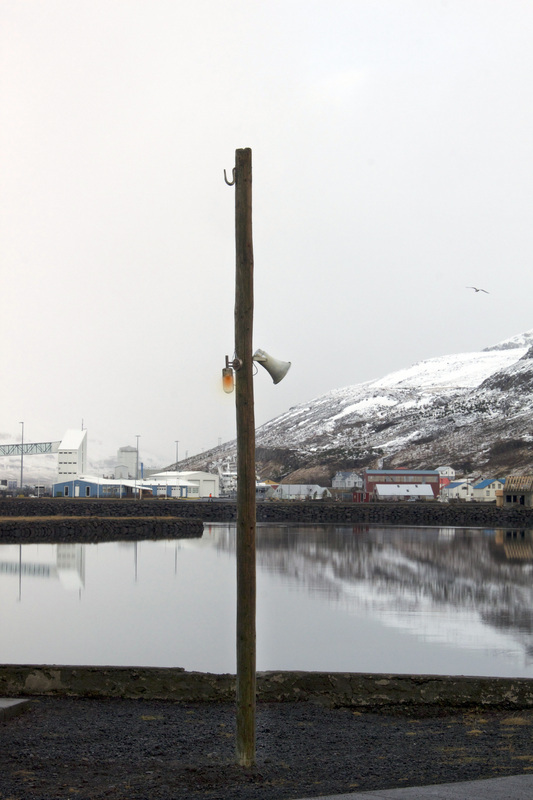 Seydisfjordur: Technical Museum for East Iceland. 14:00. Duration 60 mins. Free of charge. 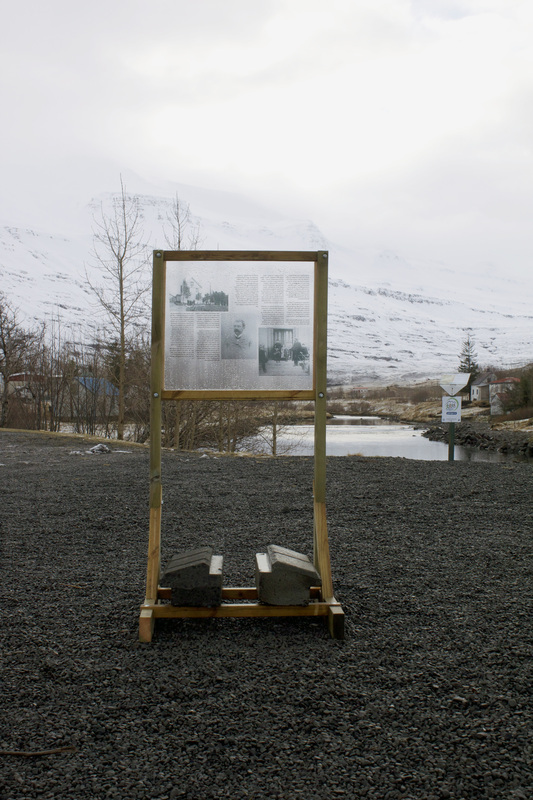 The two short movies Seyðisfjörður 75 ára and Miraklet Melbu will be on show (one in each town) followed up by an introduction to the art project. Drinks will be served. Location: Melbu: The cinema at Samfunnshuset. 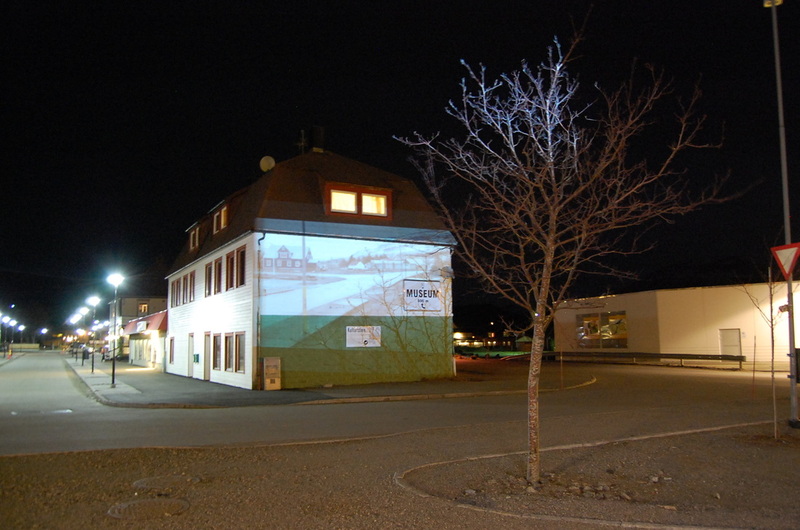 Seydisfjordur: The cinema at Herðubreið. 20:00 pm. Duration 45 mins. Free of charge. 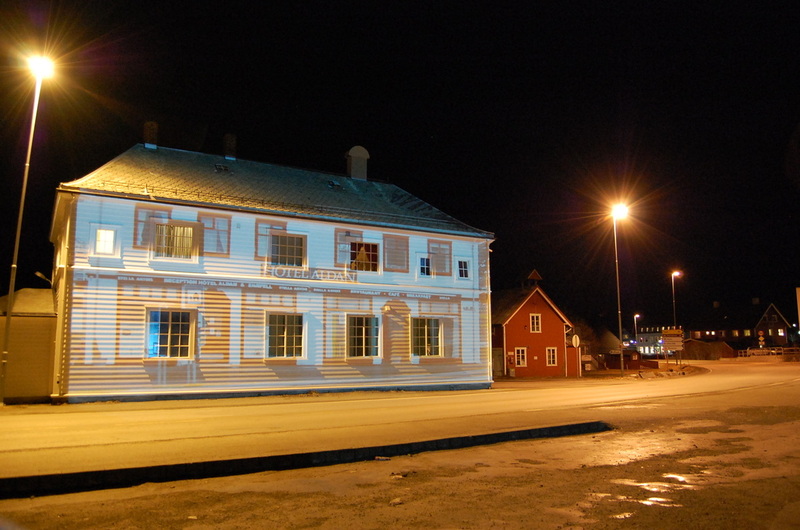 The Twin City project was kindly supported by Nordic Culture Point, Nordic Culture Fund, Arts Council Norway, The Danish Arts Foundation, Fjölsmiðjan, Siminn & Tilbakestrøm. 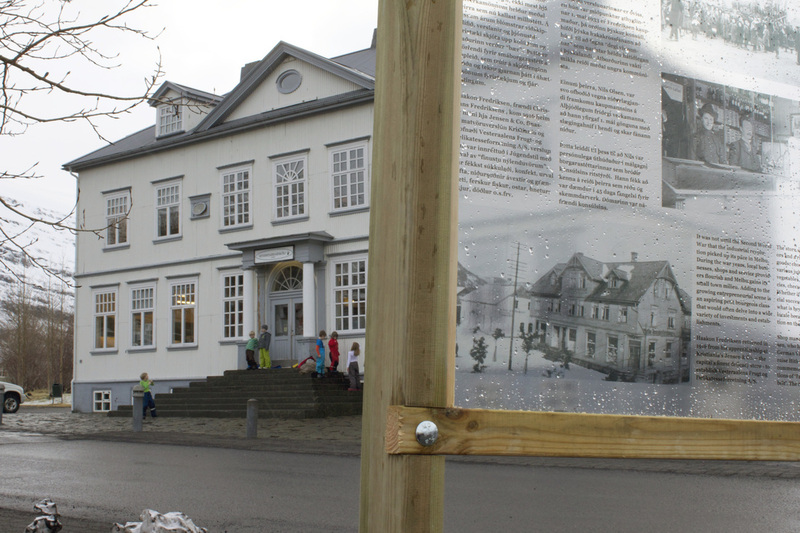 We would also like to thank: Hotel Aldan, Hadsel Municipality, Technical Museum for East Iceland, Museum Nord - The Vesterålen Museum, GREEN IS GOLD, HEIMA, Skaftfell Center for Visual Art & Helgi Órn Pétursson.